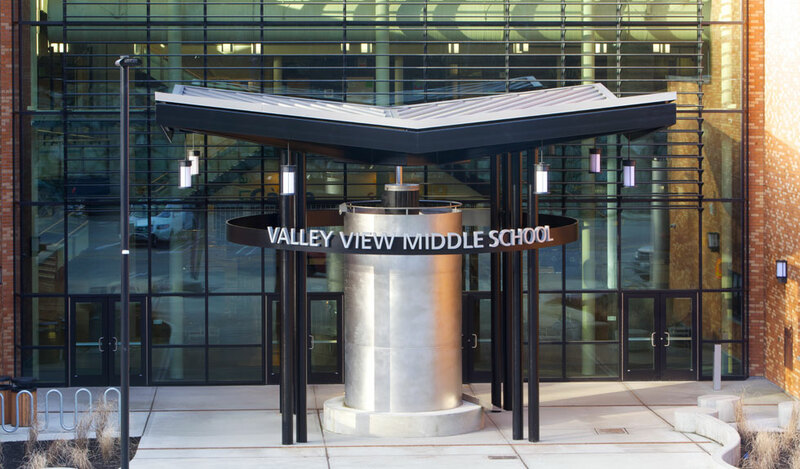 Valley View Middle School was an existing school in the Snohomish School District which was replaced with a new school on the same 40-acre site. This project was designed under the International Living Building Institute's Living Building Challenge to meet the highest standards of sustainability surpassing WSSP protocol. 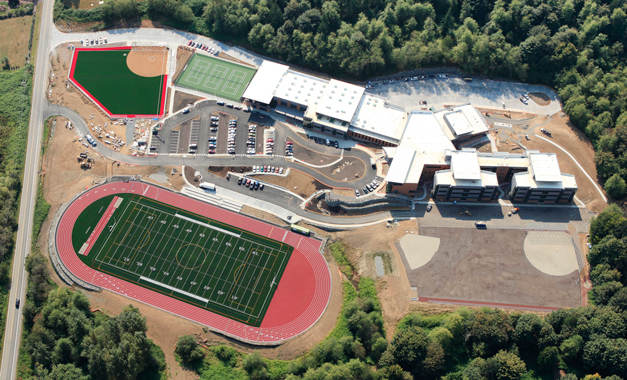 As such, the campus was designed to be the most sustainable public middle school in the country. 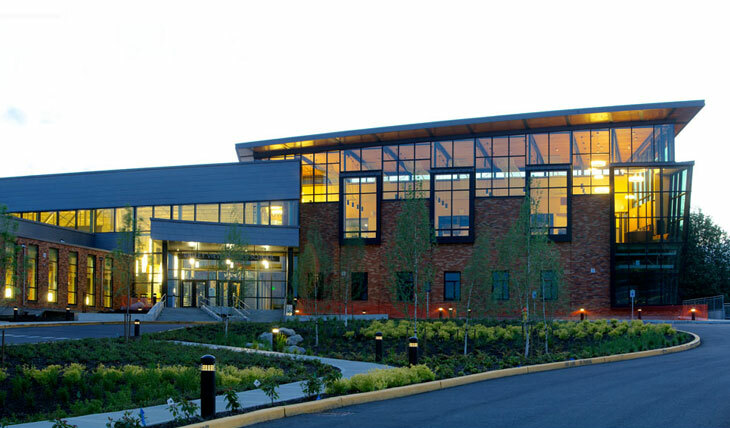 The architect, Dykeman of Everett, won 8 awards for the project.